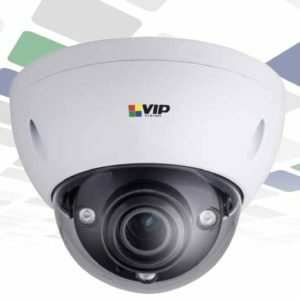 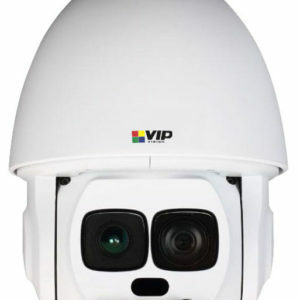 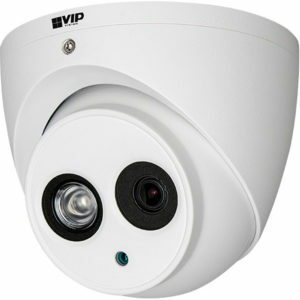 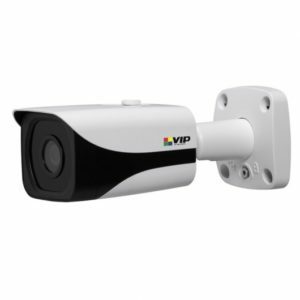 This multi-talented VSIP4MPFBIRMD bullet camera from VIP Vision offers superb performance with motorised zoom and true 120db wide dynamic range so you get a crystal clear image no matter the lighting conditions. 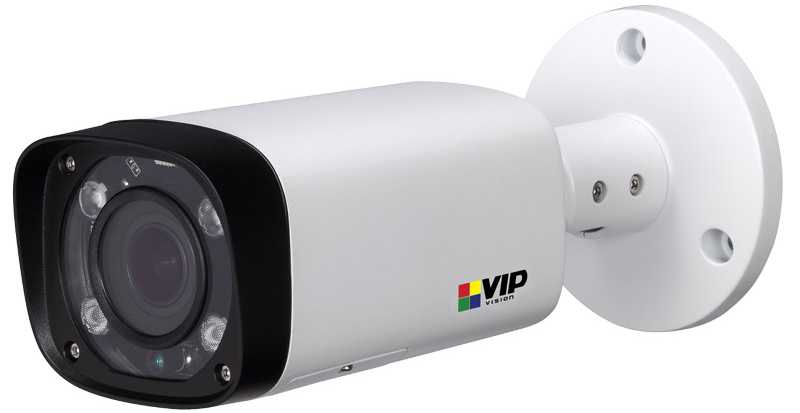 Wide dynamic range (120db) with back/highlight compensation. 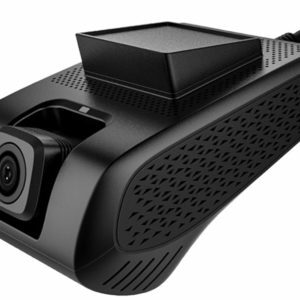 MicroSD card slot for at-the-edge recording, up to 128GB. 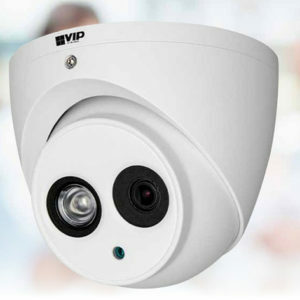 Supports triple stream and smart detection technologies. 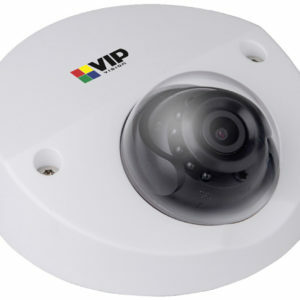 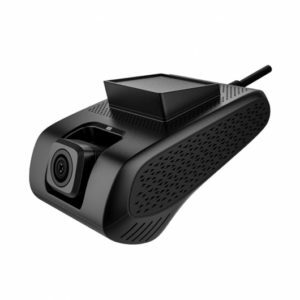 This enables new and existing camera installations to be configured easily, without ever needing to take down the camera from its mounting. 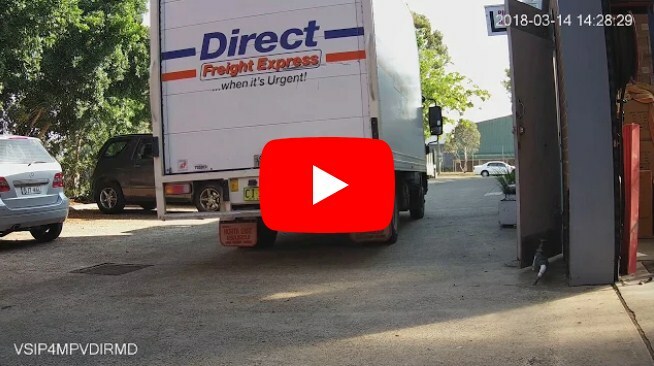 A short video showing the 4MP resolution of the VSIP4MPFBIRMD as a truck drives away.